We are a Spanish speaking clan, we have ts3 178.33.114.103:9988, our own forum and server. The 1stBG also works as a competitive clan, doing 1 vs 1 and GFs. We want to focus on this as what it is, a game, therefore you will not have many commitments to the regiment, only a minimum of attendance and behavior is requested. This is a clan focused on recreation and historical simulation, therefore those who do not comply with the orders or do not know how to behave with their peers will be expelled from the clan. 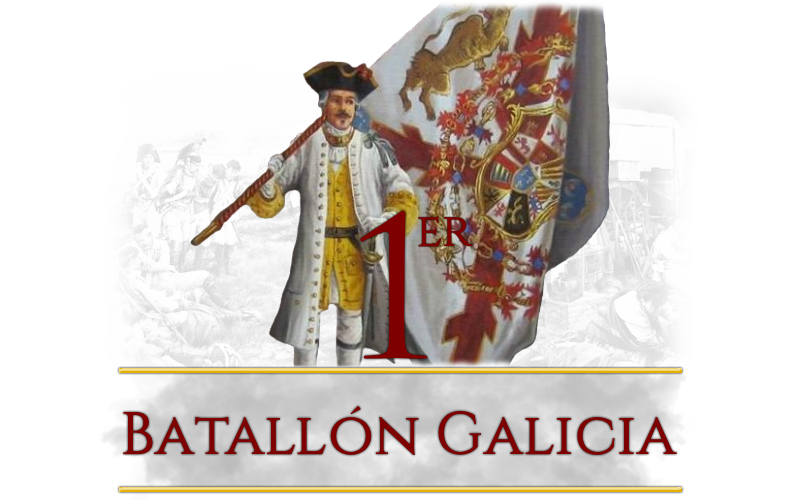 With our history as a regiment since January 2016 "64º Regimiento de Cazadores de Alta Montaña Galicia" and renamed in March 2017 to "1st Batallon Galicia", we have experienced players in this type of games. I would like to introduce the official channel of the regiment, it is Spanish speaking but you will have all the latest news in the most current games and remember olds. You will find games with the regiment 1 vs 1 and other game modes.